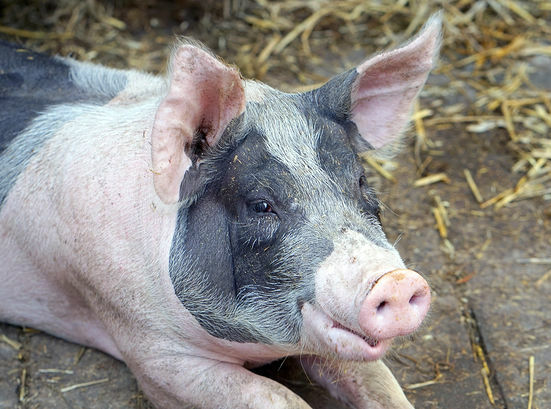 You are here: Home › FAQs › Q: Do Any Homeopathic Remedies Contain Pork? Q: Do Any Homeopathic Remedies Contain Pork? A: Traditional homeopathic remedies don’t contain porcine (pig) components but potentised remedies prepared from healthy tissues and organs, known as sarcodes, might. To check for pork within your remedy, look for the work “porcine” (Latin for pig or swine) in the ingredients section of the remedy label. If porcine is found in potencies below 12X or 6C, minor traces of pork may be present. If potencies are above 12X or 6C, the remedy will have been prepared in part from pig.